The Model F791H provides the maneuverability and power you've been needing. Features 8 HP Honda Engines and steerable wheels. Interchangeable rotors provide versatility for landscaping or trenching operations. Click here for important safety/operational video. 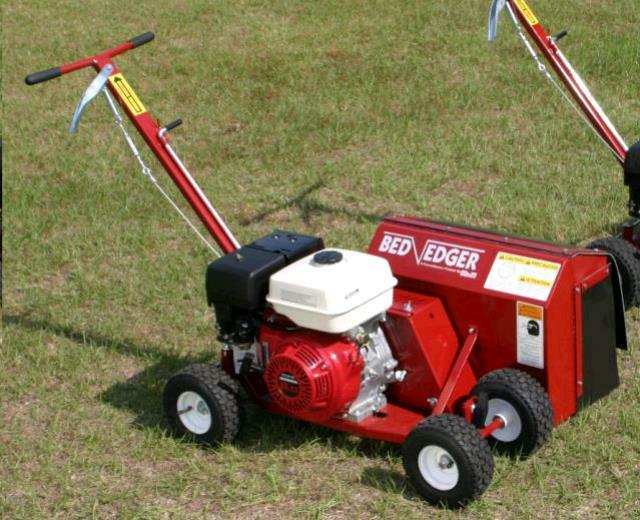 * Please call us with any questions about our bed edger rentals in Spartanburg SC, Greenville, Gaffney, Simpsonville, and the Upstate Region of South Carolina.